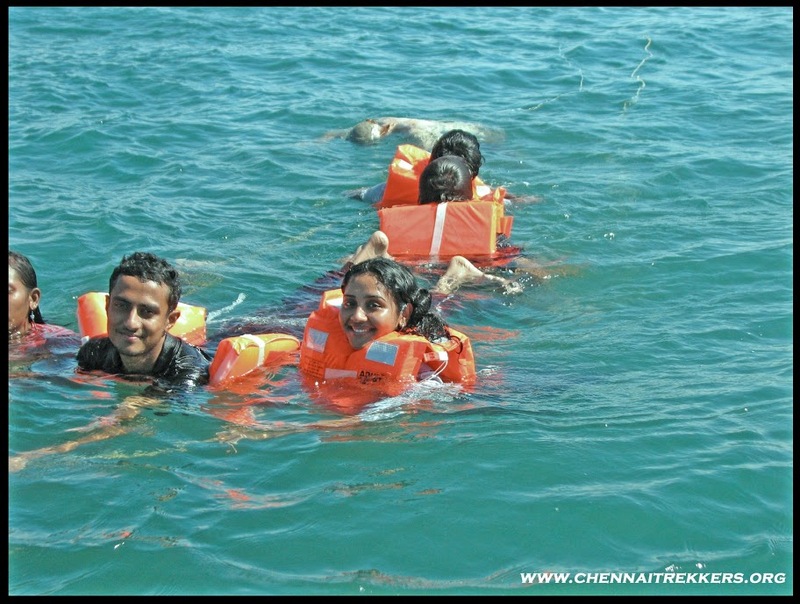 Swimming is an activity which can be both Adventurous and Relaxing.A good swim in the blue waters of the sea can be more relaxing;on the other hand ,challenging the waves and going for along swim can be quite an adventure. The beaches in Kovalam perfect for a relaxing swim. Some of the important beaches for swimming in Kovalam include Lighthouse, Hawa, Samudra and Leela beaches.